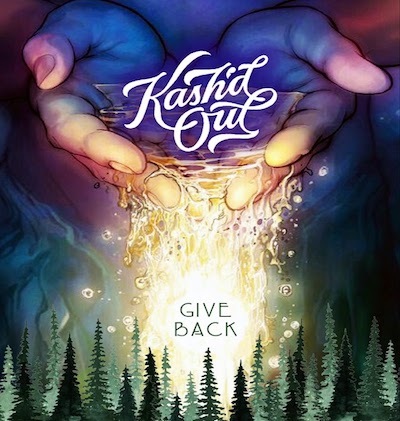 Kash'd Out have released their new single "Give Back" which can be heard below. The band is about to embark on a heavy holiday schedule with some great tours set. Currently Kash'd Out is hitting up the West Coast with KBong. Dates go through to the early part of October and can be seen below. The journey doesnt end there though for them, you can also catch the band shortly after that tour ends with another incredible band, Sun-Dried Vibes for the Stay Hopeful Tour Part 2. Click HERE to purchase the single.